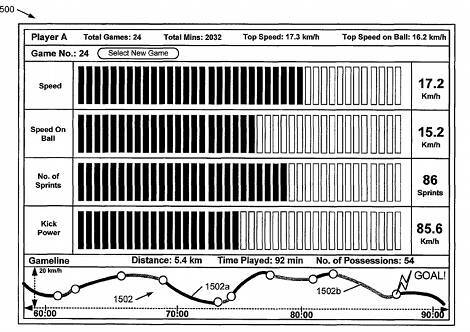 We’ve known it’s been coming for a while now, but Nike+ Football could be set to go above and beyond expectations – as the first patents for the system have been filed. 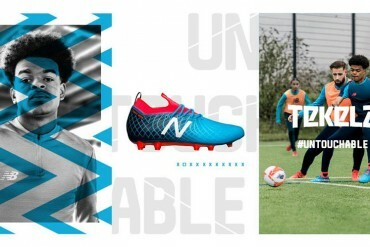 Following the ground-breaking miCoach from adidas, Nike seem to be aiming to make up for lost time with a three-part set of sensory equipment that has the potential to be absolutely mind-blowing. 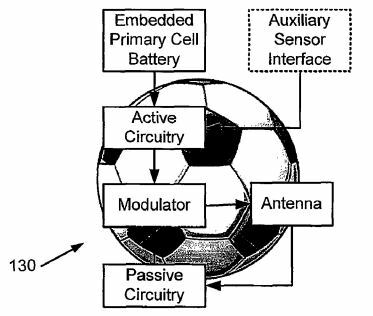 A key difference to previous systems we’ve seen is the inclusion of a sensor in the ball. 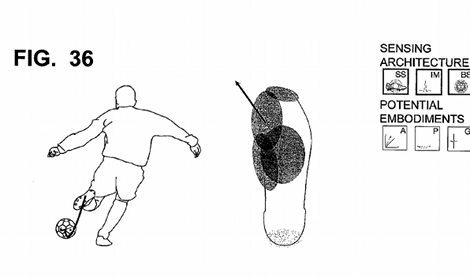 As you’d expect, the main benefit of a sensor within a football is measuring shot speed, distance on kicks and number of touches – but Nike also aim to use the ball to do a number of really innovative things. 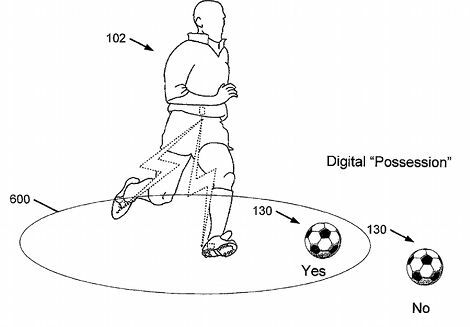 Working with the sensors in a player’s boots (more on those later), Nike aim to have the ball act as a link between players – allowing for a number of neat bits of data to be gathered. As we’ve seen on Nike’s basketball and running shoes, the Nike+ system has the potential to completely change the way an athlete trains. 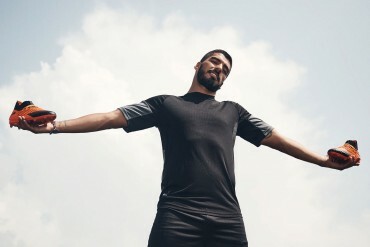 As well as the ‘vanity’ stats of jump height, distance covered and top speed, Nike’s current line-up of shoes can detect posture and weight distribution – allowing an athlete to make vital adjustments to their technique and form to increase performance and prevent injury. 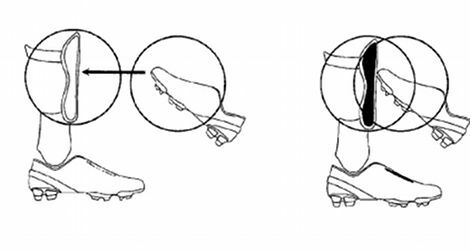 As well as all this, Nike have also filed patents on football boots that can detect a huge number of metrics, and all of them hold very exciting potential for players of any level. 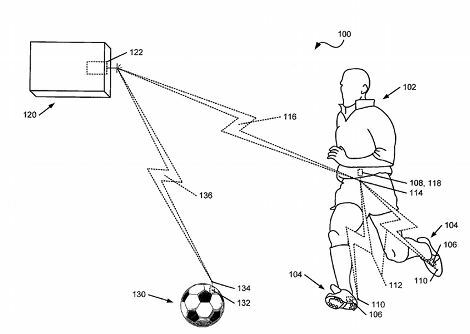 At the top of the innovations list is an ‘ impact vector reporting sensor system – such as a 3-axis accelerometer’, which would be able to detect where on the boot is making contact with the ball for passes, shots and more, as well as which is making the ball travel fastest. 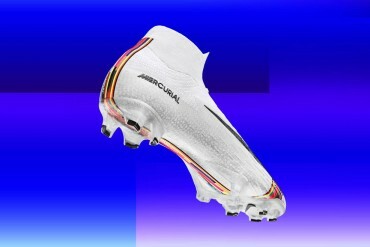 Betrayed by your Boots: Soon the Ref could know if you’ve missed the ball and clattered the opposition. We’re looking at you, Paul Scholes. The third piece of equipment might well seem unattractive to players, but we can already imagine coaches, referees and stats-nuts who are rubbing their hands together with glee at the potential data that could come out of this piece of kit. 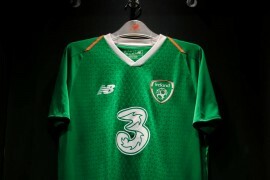 Whilst the design isn’t as nailed-don as the other two pieces of equipment (Nike’s patents say that it could potentially come in the form of a pocket in the wasteband of the shorts or jersey, part of a belt structure, headband or even in a shinpad) Nike’s brief is that it “Will be lightweight, durable, and positioned so as to have little or no impact on the player’s performance or play and so as to have little or no possibility of injuring the player or others”. Not tracking your man? 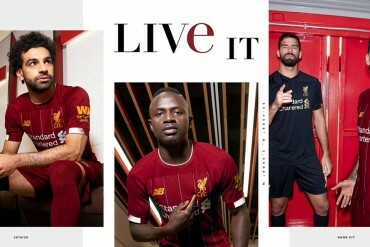 The proximity of the receivers between players might soon be able to alert the gaffer of your slacking. Expect an earful. 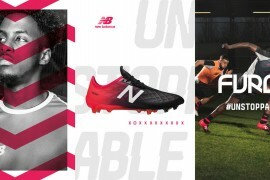 As well as co-ordinating data from the wearer’s boot and match ball sensors, the receiver will also work with all the other transmitters on the pitch. 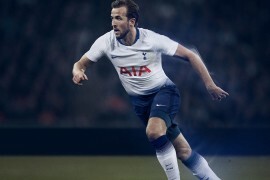 As with all of Nike’s Nike+ range, the aim would to have all this data accessible on a PC, as well as iPhones and iPads, so that players could use the data to share with friends and team-mates socially. But, as we’re sure many will be quick to point out, patents are filed all the time – so brands can protect their intellectual property. 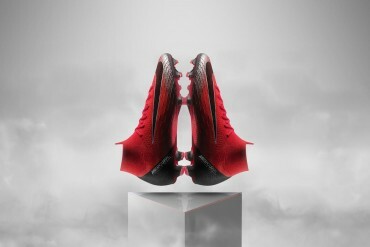 Many never make it to production, but we have to admit – Nike’s potential Nike+ Football system has got us excited. 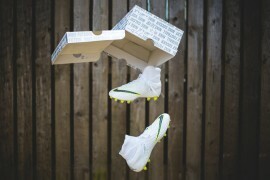 Granted, you’d need all 22 players on the pitch to be kitted out in it, but Nike+ Football would create a world where we could watch a video on how Cristiano Ronaldo strikes a free-kick, then have our boots coach us until we’re striking the ball with the right part of the boot, and getting our weight distribution correct. It would allow coaches of any level to see which midfield paring completes the most passes between them, who your fastest wingers are, which defenders track their man most effectively and so much more. And that, folks, is the sort of footballing world we want to live in. This is really incredible stuff. My only question is, is it an issue that the game won’t be played with the same ball for all 90 minutes? Otherwise, very cool stuff. We could potentially see this implemented in the Chinese Super League, no? 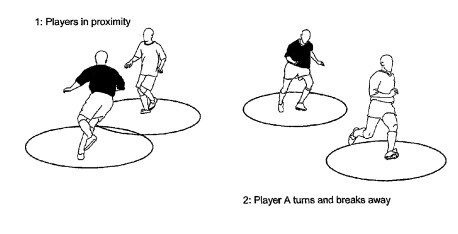 Like miCoach in MLS, “Smart Soccer” and all that. If I recall correctly, Nike sponsor all teams in the CSL, so it could be done. But (as you said), with so many more possibilities. Great concept and could be really interesting, or really annoying depending on how you look at it. With Adidas’ “Smart Soccer” coming in, I wonder how coaches will react to seeing the stats. I would hate to see coaches start basing subs and the starting eleven based on data. Also, when it tries to improve how you strike a ball or pass a ball, everyone is different so I guess I wonder how it decides which way is the “best” way to do anything with a ball. football stats need a complete overhaul. possesion, chances created, shots on target and a lot of them just dont make sense. hopefully, this should go a long way in solving these issues… incredible stuff really!!! I don’t like the idea of having sensors in a ball. It’ll never be approved at the professional level. Also, can we stop becoming obsessed with stats. This isn’t baseball. There have been plenty of matches where the team with the better stats lose the match because of issues with finishing. Love the game for it’s beauty, lets not break it down like a science experiment. i guess most of it will be good for coaches, although i agree that stats are many times worthless for fans. on the other hand, stuff like sensing a kick in the shin would be great, but many kicks arent in the shin. 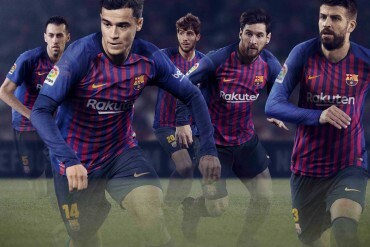 and that thing that would alert attackers of defenders, that will make defense quite harder and change the game, better for powerful attacking teams and worse for small teams who can only beat Goliaths through counterattacks. i guess i would have to disagree with this last one, bc not all teams or leagues can afford this technology, and thus when matches are played when the technology has to be stripped off, the player who used the technology will have grown too used to it. Although i agree with many of the comments here, mostly that soccer should be a simple, beautiful gamee that doesn’t need stats, truth is, many of the younger generation will eat this up. 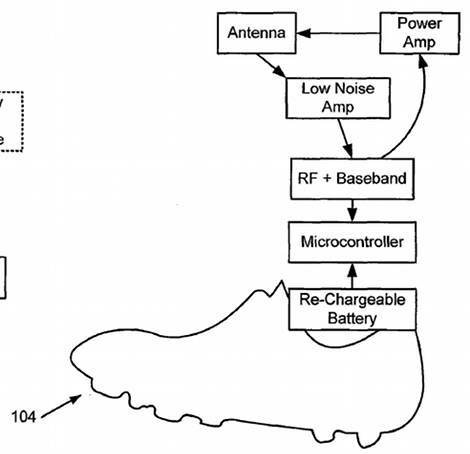 remember how much hype surrounded miCoach? 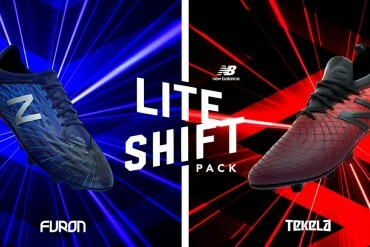 nike+ goes one step further, and personally i’d prefer it to MiCoach. But that’s just me. AWESOME. f*** off LG you bribing fifa dinosaur. Nooooo this would ruin the unpredictability and emotions that come with football. A main attraction of football is that it’s not perfect and that there will be mistakes and that is what creates the excitement and suspense of playing this beautiful sport. 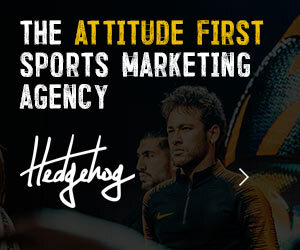 This would change soccerbforbthe worst.